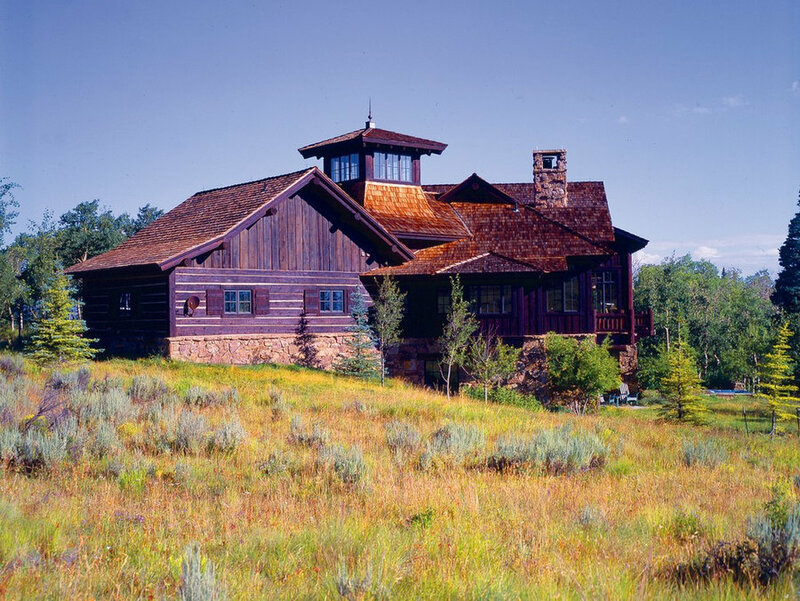 Situated atop a mountain ridgeline, this single-family residence embodies many architectural design characteristics found in traditional Colorado ranch houses and outbuildings. 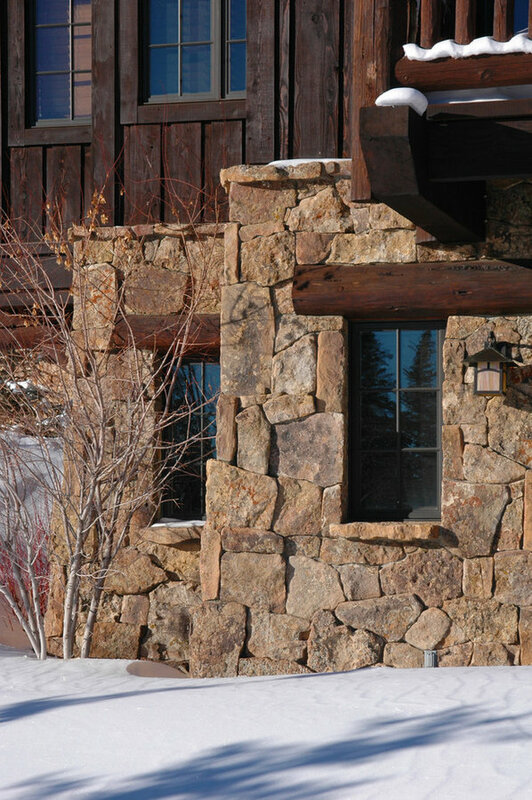 Unlike these historical precedents, however, this modern residence is surrounded by an energy efficient thermal envelope and utilizes resource efficient materials. 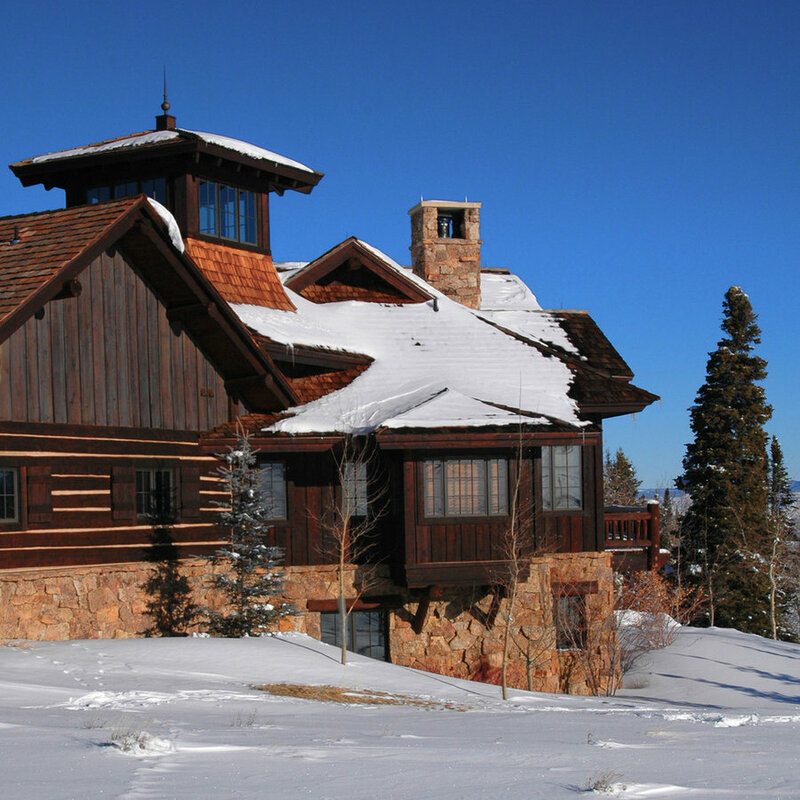 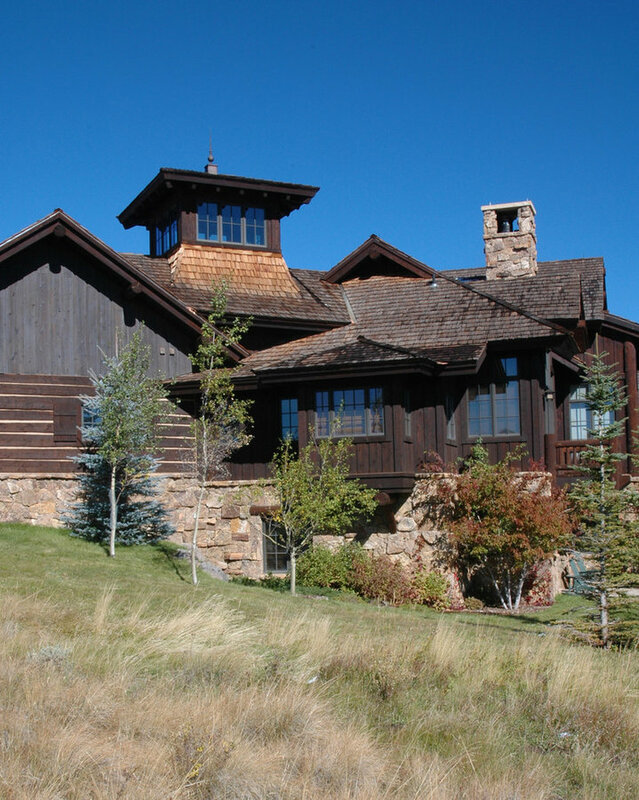 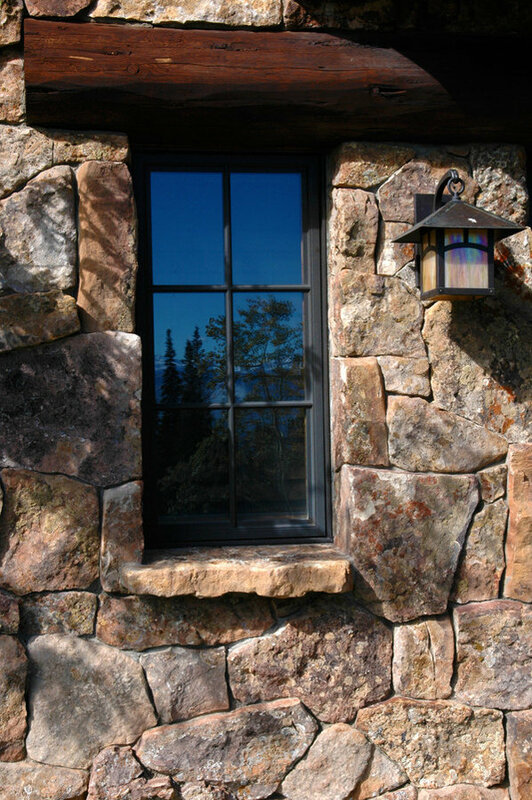 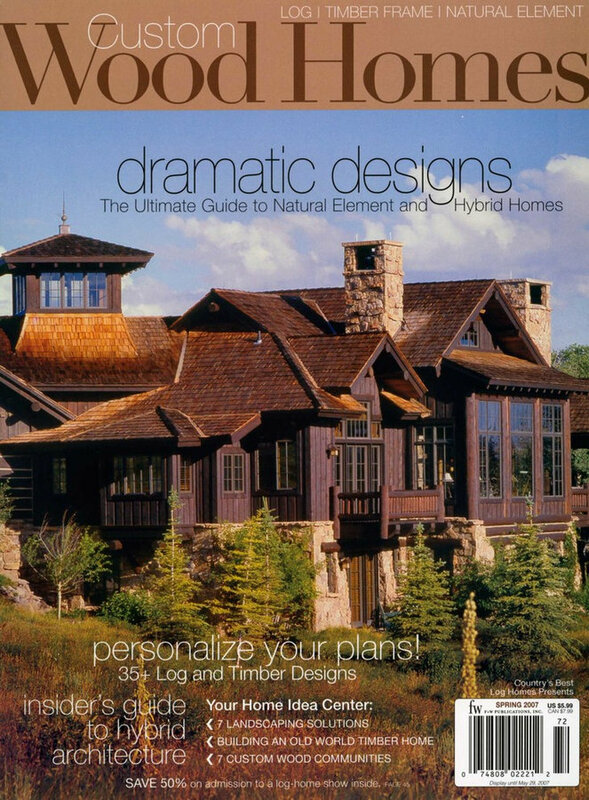 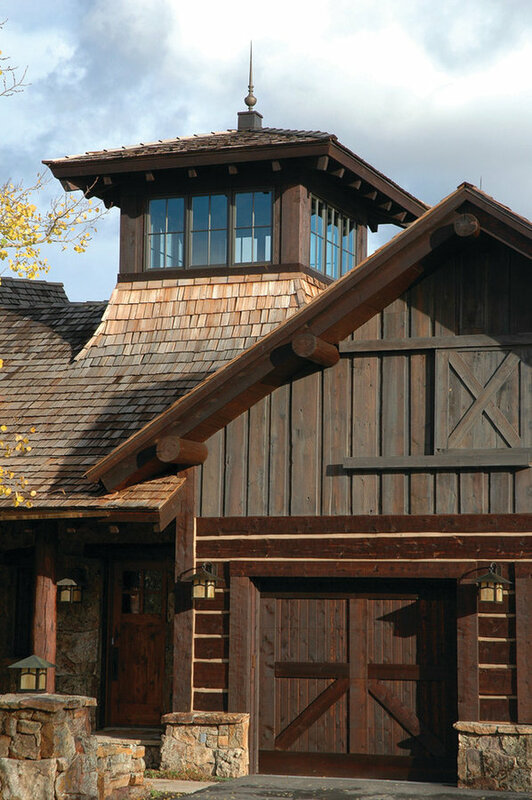 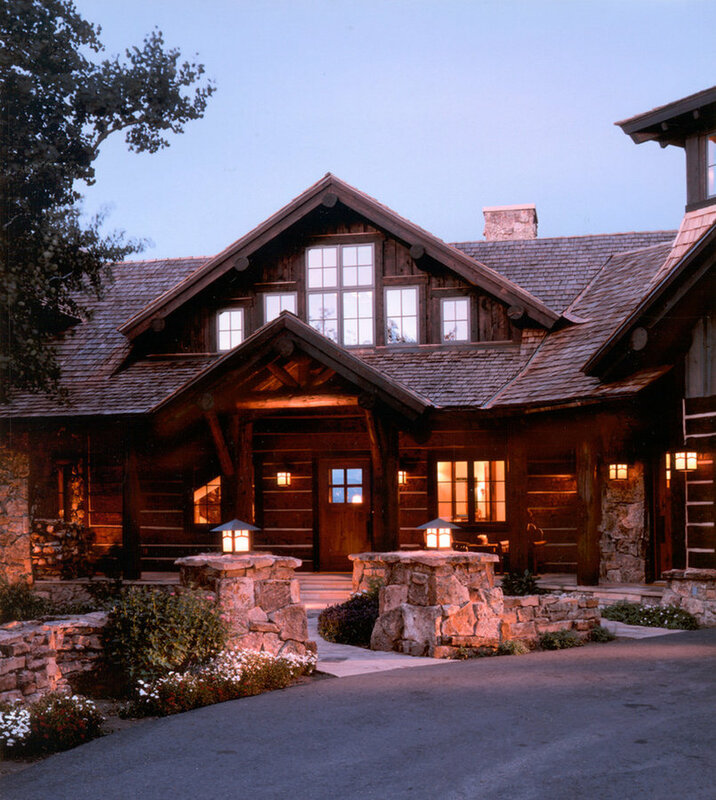 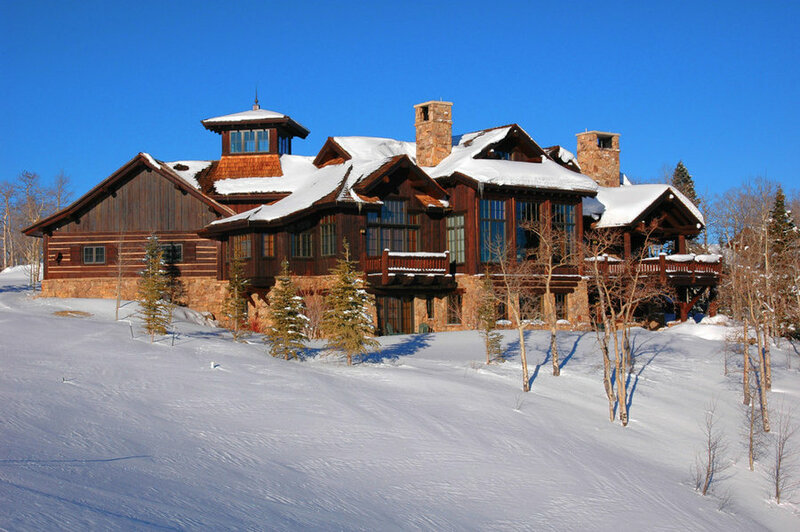 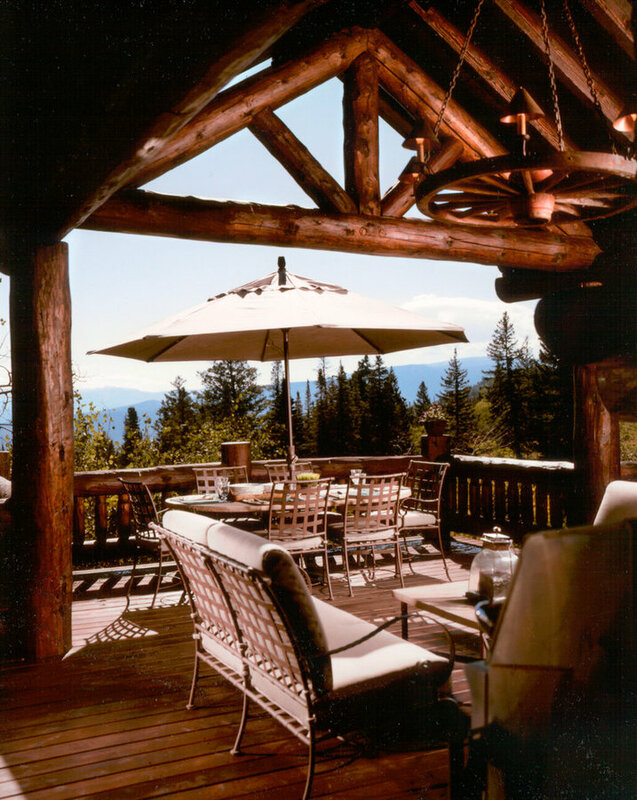 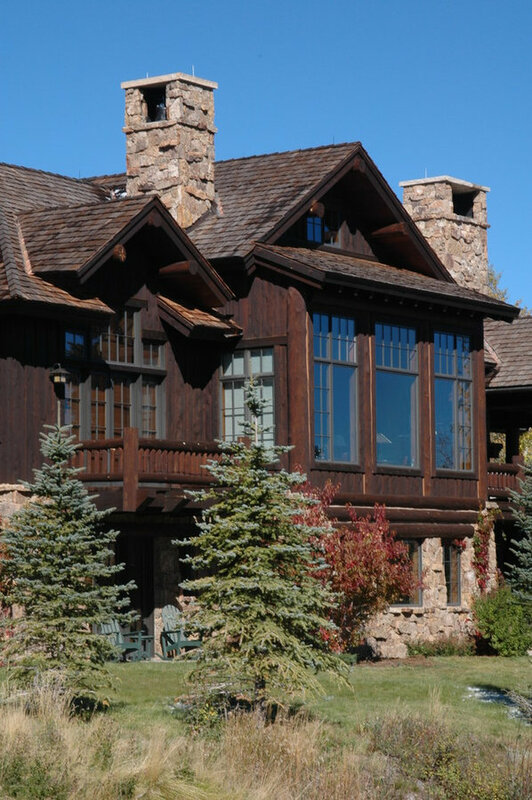 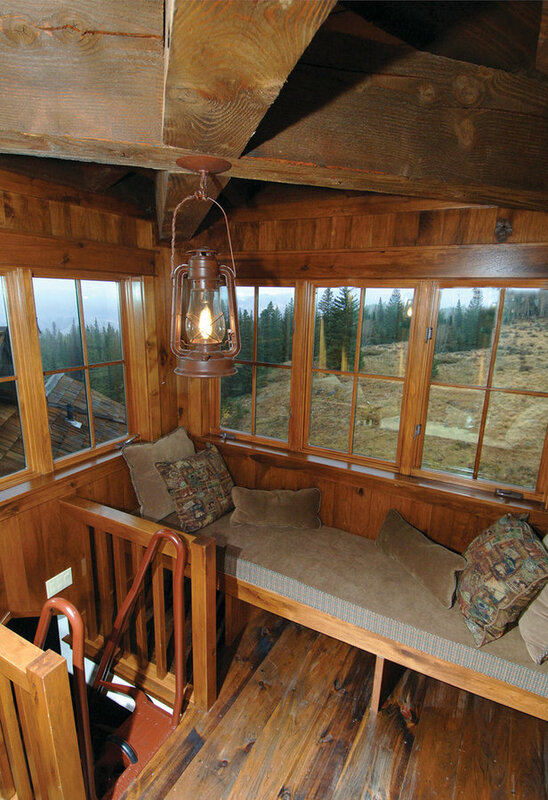 This home earned distinction as the first Energy Star certified luxury home in Eagle County, Colorado in 2002.